These emergency responders worked tirelessly and quickly to reduce the loss of life and to then restore essential services and deliver immediate aid to those who needed their assistance the most. Then, without a break, relief crews shifted efforts to ensure the safety of the remaining infrastructure. They started inspecting damage to bridges, such as those in Key West, as well as shelters, hospitals and other major sites, before taking immediate action to make the necessary repairs. While there is still much to do to return to some level of normalcy, the first and second responders who have worked to rebuild critical services have made tremendous progress, especially given the amount of damage. Progress that, if we’re being honest, can be greatly credited to the breakthroughs being made in the development and application of technology — the technology that increases response crews’ efficiency in time-sensitive situations. Disaster response is a crucible test of the tools, techniques and tactics that these agencies have at their disposal. 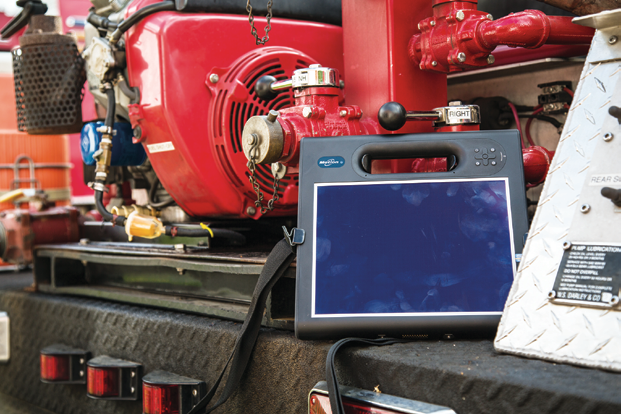 Mobile technologies usually deployed for everyday work have truly been put to the test during these recent disasters. 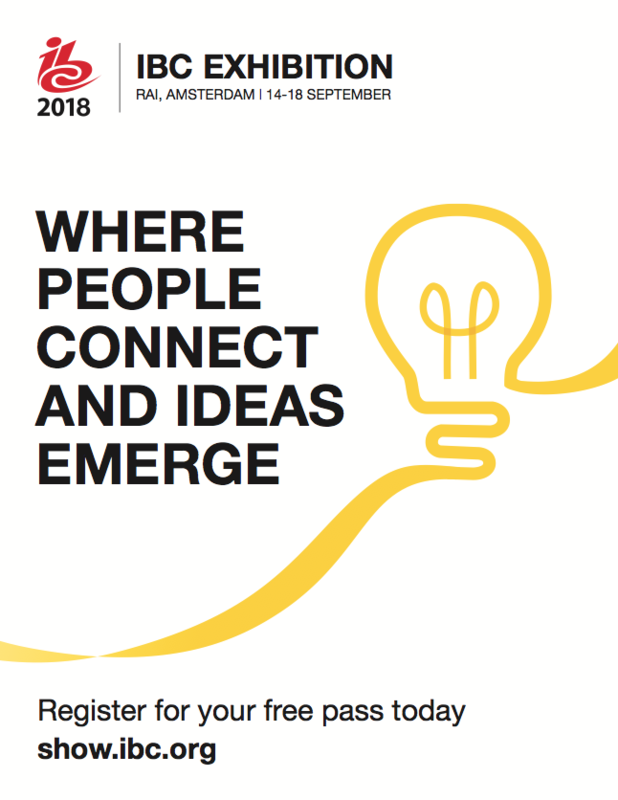 Though these technologies are generally successful for situations that they were originally designed for — such as dealing with the aftermath of a thunderstorm that knocks down a powerline or two or routine fire and rescue calls — these huge disasters expose important new applications for everything from rugged tablets to the drones and hybrid underwater ROVs they control. With technological capabilities far beyond toy drones, there are real systems that provide cost effective ways to solve real field problems. For example, there are drones that can examine structures after a major earthquake, especially places too dangerous for people to quickly inspect. Long-duration flights of drones over affected areas can not only assess damage, but deliver essential cellular voice and data services to public safety personnel via remote-controlled cellular “towers”, this communication capability can then direct them to people in need. Flying cell towers, with visual and thermal sensors over wildfire areas, all overlaid with GIS data of cellular towers and power lines, provide critical real-time data that is essential for command and control leaders. 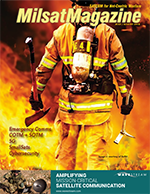 These are just a few examples of how responders can access real-time information in order to coordinate efforts, maintain crew accountability and manage rehab in real-time via rugged tablets and other mobile technologies. It is also possible to use drones equipped with infrared sensors to overfly areas affected by natural disasters before and after an event to provide an actionable census. For example, after Hurricane Irma left Key West, Coast Guard personnel drove into the town on bulldozers — the only kind of vehicle that could travel through the debris. They found many homeowners in a mobile home park who had no transportation to access for evacuation and were forced to remain sheltered in place. That was a surprise to authorities who had thought everyone had left the area. Had drones been available to provide additional eyes overhead, this highly dangerous situation could have been averted. Simultaneously, drones could have also helped the doctors and other out-of-towners who descended on Houston in an unofficial capacity after Hurricane Harvey. Many volunteers were in personal boats when they realized that they didn’t know what hazards were in the water, such as power lines and homeowner propane tanks to name a few. However, these certainly aren’t the only life-saving applications that we can and should foresee for drones. 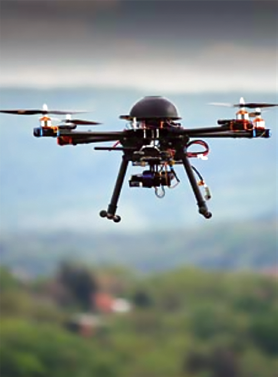 Unmanned Aircraft Systems (UAS) technologies have been used to deliver medicines, food and water. 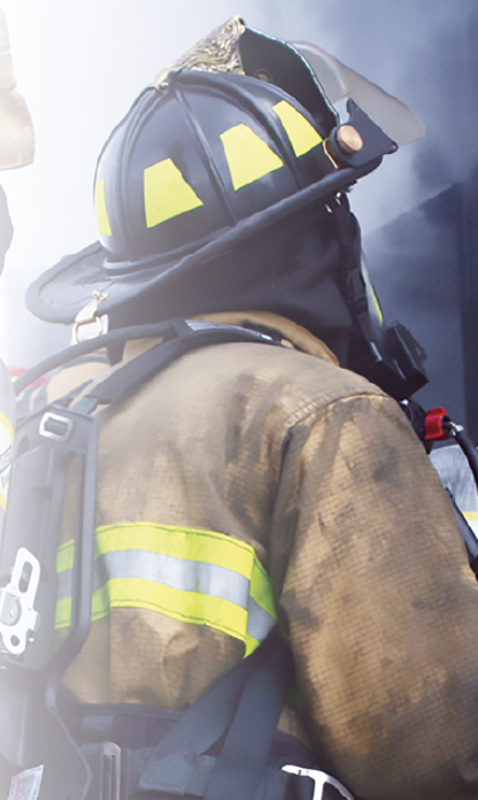 There are many routine public safety applications that are gaining traction, as well. Just as important to note, though: Drones also have great potential to avert crises beyond major emergency response events. One tech company is perfecting the ability to inspect aircraft for wear or damage, whether that aircraft is on the tarmac or in a hanger where GPS isn’t a viable navigation aid. Others are developing drones that can inspect rail lines or pipelines in remote areas, autonomously. Using GPS and GIS overlays of power lines and other hazards, drones will fly along these paths and use sensors and cameras to inspect these lines, while workers will only be dispatched to areas that need follow up. In other words, disaster response is a growing business and governmental opportunity for the UAS industry. While drones alone can add significant value to many industrial and field service applications, their capabilities are often amplified when they can directly interface with mobile devices on the ground in a more collaborative way. Xplore’s F5M field-ready rugged tablet PC. Having a drone see a stranded victim is useless if there is no way to communicate the findings to first responders. Coupling a drone’s unique situational awareness with resilient communications — such as mobile devices that can put overlays of hazards and support personnel in the hands of on-the-ground personnel — will ensure help reaches those in need quicker. It also reduces risk for both professional and volunteer rescuers. As core mobile computing technologies, such as rugged tablets, are put in the hands of these emergency personnel as part of standard operating procedures, they become the platform upon which additional drone capabilities can most effectively be applied in a “layers of support” concept. 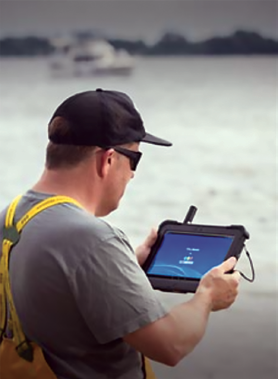 Just as security is best delivered using layers of protection, the tools to protect and support mobile workers start with rugged tablets, radios and GIS tools, and then expand to specialized peripherals and, soon, drones. There is also a rising demand for rugged tablets that can serve a dual purpose, as both the info-capturing mobile computer and drone control panel (www.xploretech.com/us/news/post/xplore-rugged-android-tablet-exclusively-chosen-to-serve-as-human-machine/). This hand-in-hand coordination between mobile workers and remote technology assets make workers safer and more productive, especially as they become more common and more sophisticated. At a fundamental level, rugged tablets reduce “paperwork” time — non-productive hours spent in the office or generating reports, etc. That translates to more time in the field performing the mission. However, the real benefit, as seen after recent natural disasters, is having better-informed first responders in action to minimize the literal life-or-death consequences by minimizing haphazard estimates. The coordinated mobile device-drone interactions improve real-time situational knowledge — and therefore safety — amplifies the ROI for both technologies far beyond basic expectations. Just knowing how close support resources are located is a valuable benefit of mobile technology, such as this Battalion 3 command and control solution. However, the access gained to dangerous and otherwise inaccessible areas via robots and drones — and the information subsequently gathered — is invaluable whether fighting fires or simply trying to prevent a conflagration during remote oil or gas pipeline inspections. In the moments following a disaster event, that is not the time to wonder if the tools are up to the task of emergency response. Rugged tablets that will survive the often-harsh environment immediately during and after a crisis, and running operational software, can be immediately deployed — and they’ll work. The software is proven every day and the survivability in extreme conditions is designed into the code. The tool that provides daily operational efficiency is also the tool that will make all the difference when reliability really matters. From this consistent base, new capabilities of drones and other technologies can be layered. As they prove their worth and are deployed, the effectiveness and safety of wide-scale emergency response will also improve. Bob Ashenbrenner has more than 25 years of computer engineering and engineering management experience, with 18 of those specific to mobility and the field requirements that enable real work to happen. He was previously a Solutions Architect with Xplore Technologies (and Motion Computing) for 13 years. In that role, Ashenbrenner led the development of a suite of rugged mobile tablet PCs, services and software, with an emphasis on supporting the whole mobile work environment.